We need to save the very important records from the hands of the zombies for the humanity. To do this, you should cooperate with your friend and should collect the the disks which are protected. It is going to be more harder to collect the disks on each level. 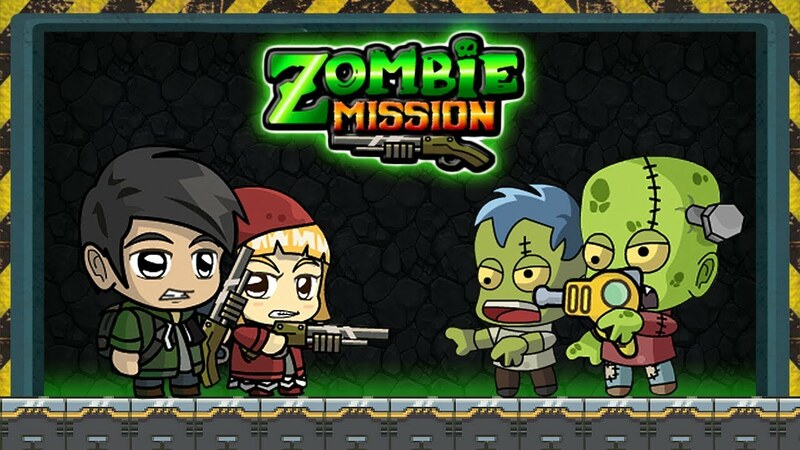 Remember to use powerful guns to complete the missions!